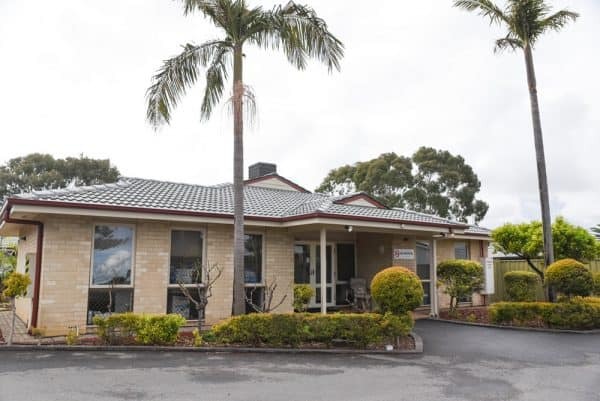 Seaton Aged Care is known for its high quality care, expert staff and people-first attitude. You can join a vibrant community of 52 residents in a comfortable home within walking distance to the Royal Adelaide Golf Club. Seaton is a good choice for people from Croatian and Ukrainian backgrounds as we offer specialised language support, celebrate traditions and customs and cook culturally appropriate meals. All our residents benefit from 24-hour access to nursing professionals and contact with friendly pastoral practitioners along with exercise, concerts, shopping, relaxation, bus trips, music, gardening and craft. There’s even an on-site hairdresser.